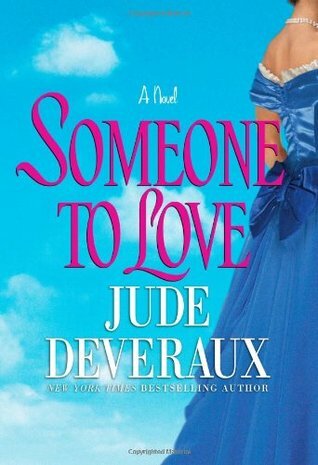 The title sounds like it is a romance novel, not much of an image to really understand what the book is about until you read the synopsis. I chose it purely because of the romantic style of text for the title and the title heading. Yes, I love a good romance novel! Drawing on his family’s vast wealth, Jace returns to England to purchase the unsightly Priory House — and soon discovers it is haunted by the headstrong ghost of Ann Stuart. Unraveling the ties between past and present with the help of a beautiful local journalist, Jace must at last reconcile his heartwrenching loss and his own hopeful future. 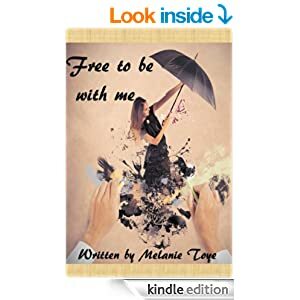 Not an ordinary romance novel, where she sees him and falls madly in love at first sight and then drama happens and then by the end they can finally be together. This interesting tale, involves a murder mystery, going undercover and dealing with small town gossip. The romance does come and I wasn’t sure who that romance would be between, but it did come and I was more than satisified with the result. Plus the elements of ghosts and investigating into a past lover’s murder makes the story a fantastic one. “How do they do it? 16 Business Mums share how they juggle life” is an exciting book that provides an insight into the lives of 16 Mums who run their own business and manager their household. From advice on starting your own business to if their house is a mess, plus ways to they stay motivated during the hard times and more is discussed in this informative book. 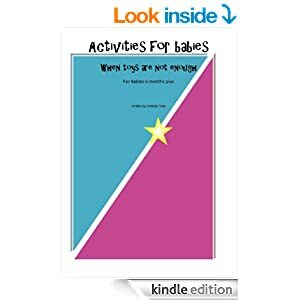 “It is great to read a book filled with ways business Mums are managing their lives and families and how the same questions are answered different from Mum to Mum.” If you are looking at starting your own business and wondering how to manage family life and learning, the benefits and the challenges along the way, then you will want to read this book. When you pre-order this eBook before 1 April 2015, you will receive 50% off! 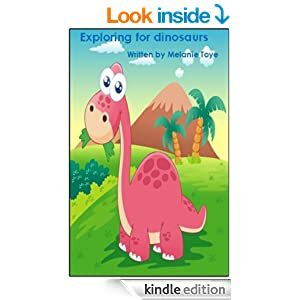 Go to: https://www.smashwords.com/books/view/523711 Click CheckOut. Enter Coupon Code: ST46E to receive 50% off. ^As it is a pre-order, you will not receive the eBook until the 1 April 2015, when the eBook goes live. However when you pre-order, you receive a discount of 50%. The funds will also not be deducted from your account until the 1 April 2015. 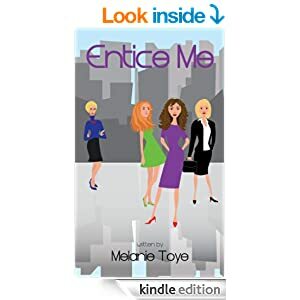 Author of Destiny Lane, Melanie Toye said she would love to see the following actors take on the main character roles in her latest novel, Destiny Lane. Destiny Lane is about a young woman who discovers that when she dreams, she enters another world. “In ancient times, it was believed when a person went to sleep their soul left their body. They then lived in another world, while their body on Earth rested. The person lived two lives, one in the physical body and one in the mind. ~ Excerpt from Destiny Lane. 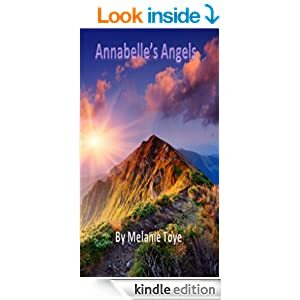 The tale is a fantasy romance of which Melanie would love to see Emma Watson play Sara in Destiny Lane, the leading role. Sara is a well reputable model agent who is single and wants to find love but also wants something more from her career. Sara is independent, yet still a tad innocent and adventurous. For the two male leads, Melanie would select Ryan Gosling to play Demetrois for a softer, more romantic male lead and Henry Cavill to play Theo. Theo is a charming man who surrounds himself with luxury. He is very persuasive and knows what he wants when he sets his eyes on it. 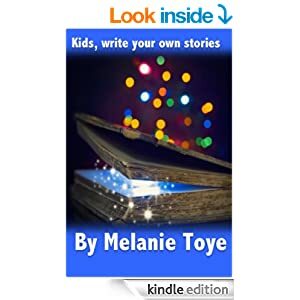 Melanie Toye is an author of 10 books, ranging from fantasy to romance to non-fiction and children’s, which are all available from online retailers such as Amazon, Smashwords and Barnes and Noble. (This article was published in My Town Magazine http://www.joomag.com/magazine/my-town-magazine-digital-26th-november-2014/0389934001417052251?short). Christmas is a great time to hunt for the perfect gift. That perfect gift might be right under your nose. With physical and online shelves filled with books. Books always make a great gift, because they last in the minds of the reader long after being read. And books which push the boundaries of thinking and create a space for one’s imagination, to be filled with new and interesting content, is a book that every reader will want to get their hands on. Twilight and Harry Potter books are an excellent example of what readers want from fantasy novels. They want creative scenes, interesting characters, action, entertainment and a touch of romance. Reader’s want it all. 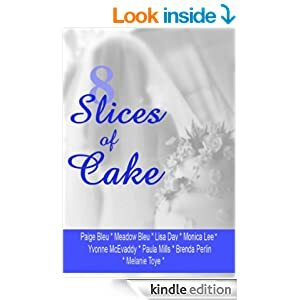 Melanie Toye, author of 9 eBooks believes, Destiny Lane offers the above and more. Destiny Lane is a fantasy fiction novel that captures the essence of living in multiple worlds at once, through one’s dreams. Through the world hopping experience, Sara is continually being pushed mentally by dealing with a world that has no greed, no war and where peace reigns. A world, where what one wants, it is immediately provided. Can you imagine such a world? 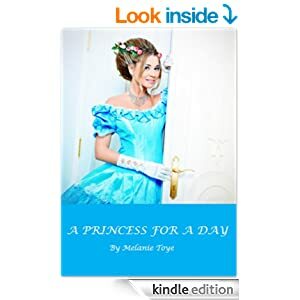 With Sara experiencing two love interests in one world, to being a princess in a past life and an army leader in another, she needs to find out what this life experience will entail.